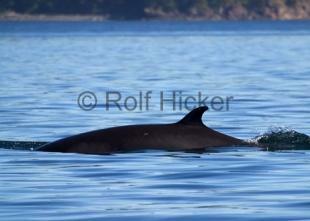 Photo gallery for Balaenoptera Acutorostrata, the scientific name for the Minke Whale. 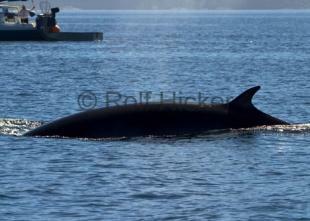 A Minke Whale (Baleen Whale) in Blackfish Sound of Vancouver Island, British Columbia. The Minke Whale belongs into the category of baleen whales.